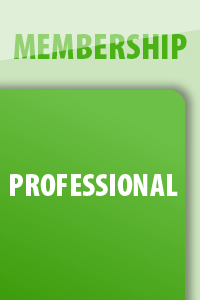 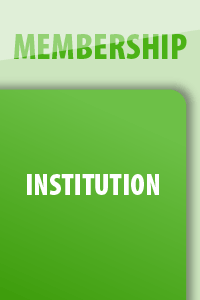 This membership is available for universities, research institutions, RTOs, local, state and Federal government agencies, and other institutions. 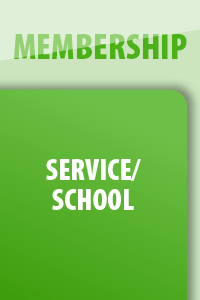 The primary benefit of institution membership is that it demonstrates the commitment of the institution to advocacy for young children which is a powerful statement. 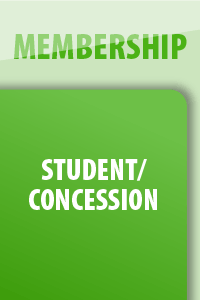 It also gives you five discounts on events such as the ECA National Conference and we offer discounts on books and services through the year.